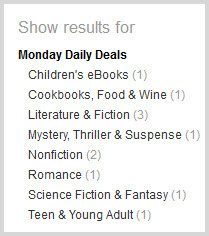 Amazon contacted me and announced that The Light Who Shines will be the Science Fiction and Fantasy selection for Kindle Daily Deals on Thursday, November 20th. Holy Cow! I can’t wait. I’ll update this post on that day with the results. HAPPY DANCE! Just to show you what an honor this is, the image shows the selection and out of the year, no more than 365 books are selected for the Science Fiction and Fantasy category since they only select one a day at most. I’m sure you can imagine how ecstatic I am. 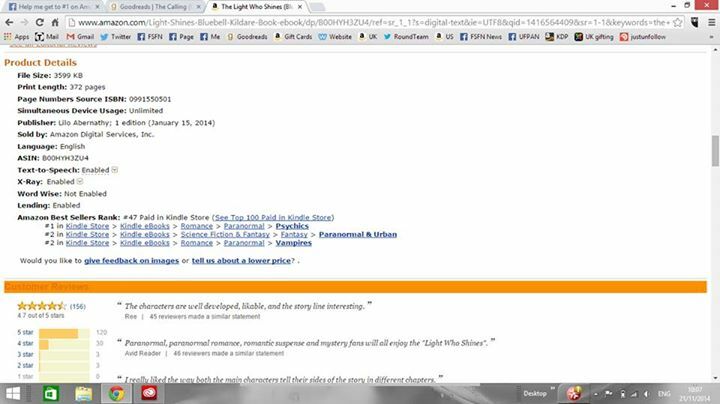 I made it to the Amazon #47 slot so I am officially an Amazon Best Seller! 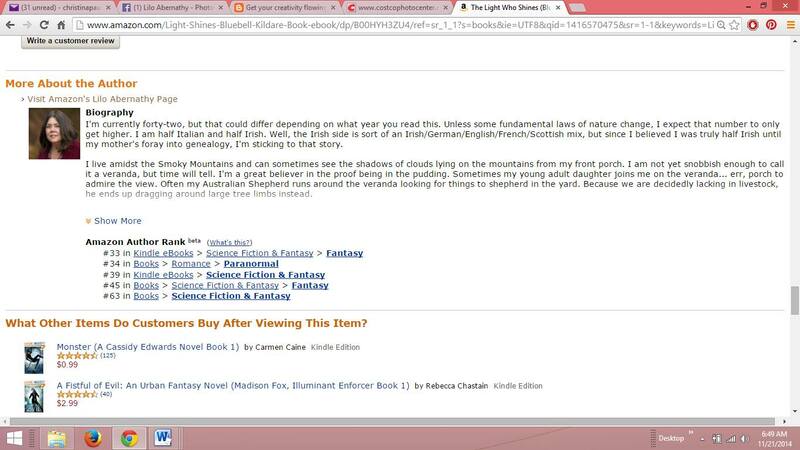 I made it to #1 in Paranormal Romance > Psychics. I also made it to the #2 slot in 5 other categories. In all five of those categories the same product beat me out. It was a box set with like a zillion books for only 99 cents. So the competition was stiff. A special thanks to all the people who supported me on this special day. 193 authors and book lovers attend a Facebook event to lend support and help me push toward Amazon number one. Though I didn’t quite make it, I came so darn close, I’m thrilled. 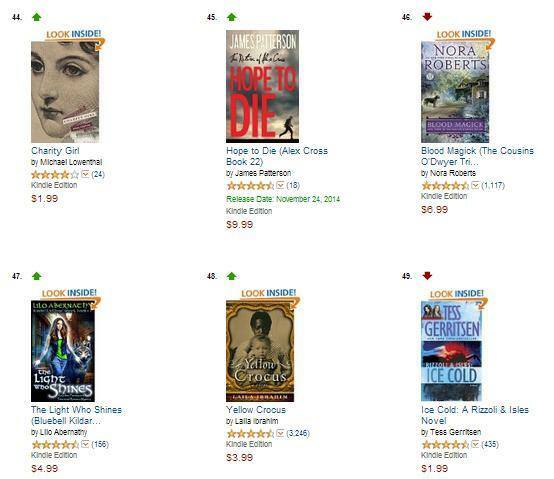 But even more thrilled about the rank, my heart just swelled at the outpouring of support from the book community. 193 is just the number on Facebook. There were sooooo many Twitter folks, Linked-in Friends, Google Plus friends, and Bloggers lending support as well. I didn’t have time to check, but I wouldn’t be surprised if I trended on Twitter that day. Here are some photos of my rank and stats. After promoting for nearly 72 hours I had to rely on my international friends to help keep me posted as I finally caught some sleep after Midnight. 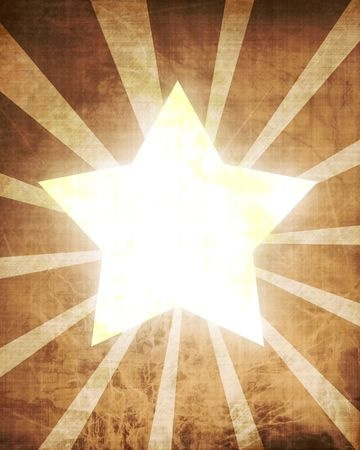 My rank kept going up while I slept. What an amazing day!